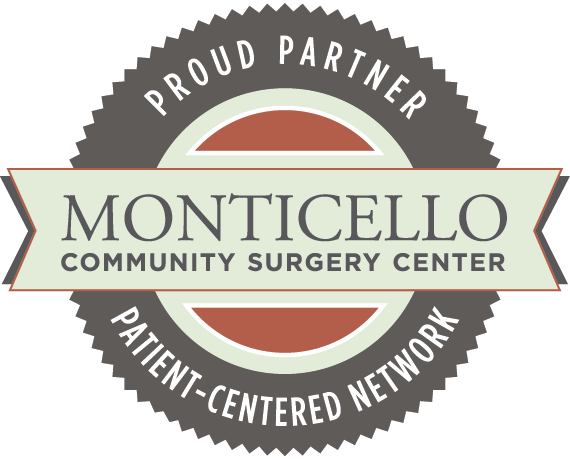 Monticello Community Surgery Center is an award-winning, physician-owned Ambulatory Surgery Center located in a modern, AAAHC Accredited, facility in Charlottesville, Virginia. Our specialist have a wide range of skills – including: Anesthesiology, Oculoplastic & Reconstructive Surgery, Ophthalmologists, Orthopedic Surgery, Pain Medicine, Podiatric Foot & Ankle Surgery, and Urology – all with transparent pricing. everyone was so pleasant and focused on my comfort. I had such a great experience when I came for my procedure today! Everyone, from the smiling receptionist to each and every nurse, to the doctor herself, was so pleasant and focused on my comfort. It’s easy to be stressed about a procedure like this yet everyone there put me at ease and treated me like family. I would definitely come to the Monticello Community Surgery Center again – knowing I would get such high quality care. Thank you for all you do! © 2019 • Monticello Community Surgery Center • All rights reserved. Please provide some basic information, so that we can contact you. 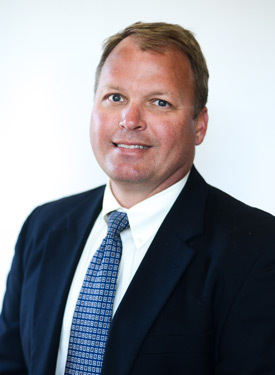 * By clicking submit you authorize Monticello Community Surgery Center to disclose this patient information to a medical specialist professional.